of Cape Ann MA Xmas lights. Wise words to live by and so prettily written. 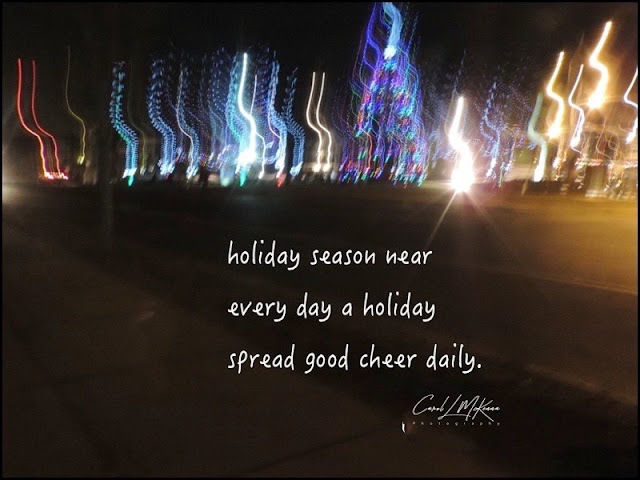 We need all the good cheer we can get. Spreading love doesn't require being frantic, but i do like the picture. Spreading good cheer is a practice that could change the world. Such cheer being here! I love the Einstein quote. I really do. And I love the lights of your haiku. Thank you Carol! Well written, and an appropriate shot for it! 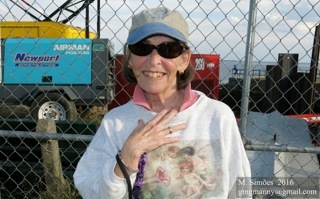 dear carol-you are the harbinger of joy and goodness! thank you for being a source of beauty and light through all the seasons!